Do Love Hearts get a bus pass this year? Share the love with Love Hearts! 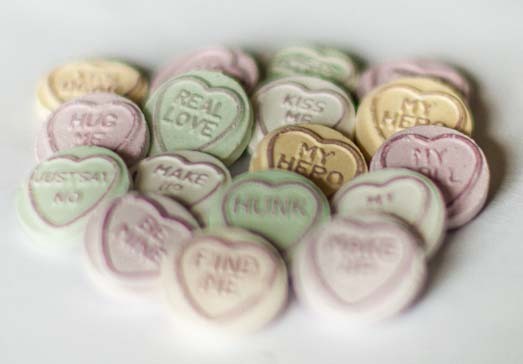 We all know Love Hearts – small, colourful, playful, tasty sweets made by Swizzels Matlow. Every time I open a pack, I look with anticipation for the message I get… will it be for me or something I can share. Normally I do not like to share my sweeties (as you all know by now I have a bit of a sweet tooth) but Love Hearts are the exception. They encourage you to share the love with people around you. This year Swizzels Matlow are celebrating 60 years of love – well done and big congratulations – and to celebrate they have a truly fantastic competition for all of us to get involved in. We can design our own Love Hearts! 10 winning slogans will have a chance to have their Love Hearts message made into their very own real Love Hearts… but that is not all… they will also get a chance to visit the actual factory they are made in. All we have to do to have a chance of winning is to visit their website or Facebook page and submit our message of choice. You will get 8 characters for the first line and 6 characters for the second line plus you will need to make a short explanation as to why you decided to choose that message over anything else. I love the idea of this competition and I would love to see my Love Heart being made, so I am taking part, will you? Share it with your partner just because they are there for you. Share it with your kids because they just picked up that odd sock that’s been lying around for days. Share it with your friends because you care and are grateful for them. Share it with a stranger who just so happens to open a door for you. Share it with everyone you are thankful for to remind them that you are actually thankful; thank them for their love, for their friendship, for their presence in time of joy or sorrow or just simply because you can. By the way did you know that they are Love Hearts Squashies out there? These jelly like flat disks have a message too! Anyhow, if I could, I would send all of you Love Hearts with a Thank You message but this wouldn’t be very practical, so just a written Thank you must do. Thank You for being, for reading and for supporting me! Do you have a message you would love to share with others via Love Hearts? * I received a small selection of sweets as a Thank You for sharing this competition with you. All opinions about the products are honest and my own. < Previous GORE-TEX – What is it and is it worth it? 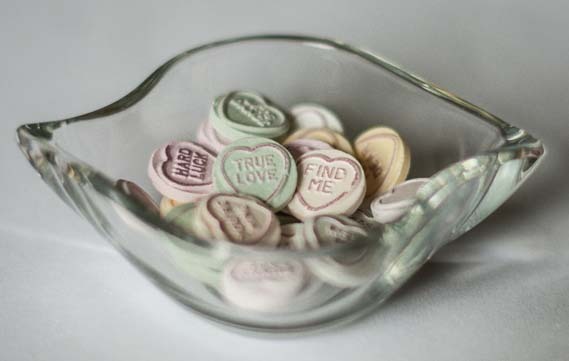 Love!y idea.I think love hearts are so pretty but taste horrible – I’m not a sweets person – but the squishy ones might be worth a try! We love reading the messages on Love Hearts, and they bring back memories of eating them when I was a child. What a great idea for a competition. 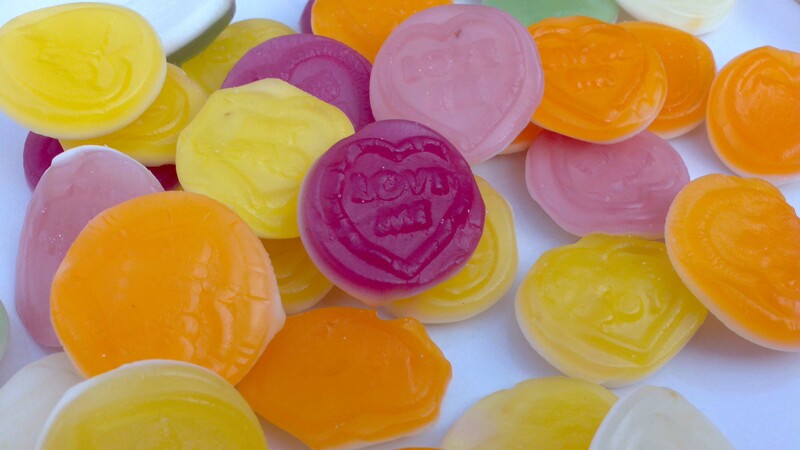 how about ‘blog love’ – I DO love love hearts. Doesn’t everyone. This is such a great competition. I live in the Netherlands so think I’m not eligible for this, but I know which message I’d choose.